NCCLF is pleased to announce its commitment to the Opportunity Finance Network’s (OFN) “Youth Opportunity Pledge,” a $1 billion CDFI industry commitment in new financing to benefit young people of color across the U.S. Inspired by President Obama’s “My Brother’s Keeper” initiative, this financing will support early care through high school education, healthy foods initiatives, community health centers, entrepreneurship, small business financing, after school programs, and affordable housing. It includes $300 million in financing to create opportunities specifically for black and Latino male youth. 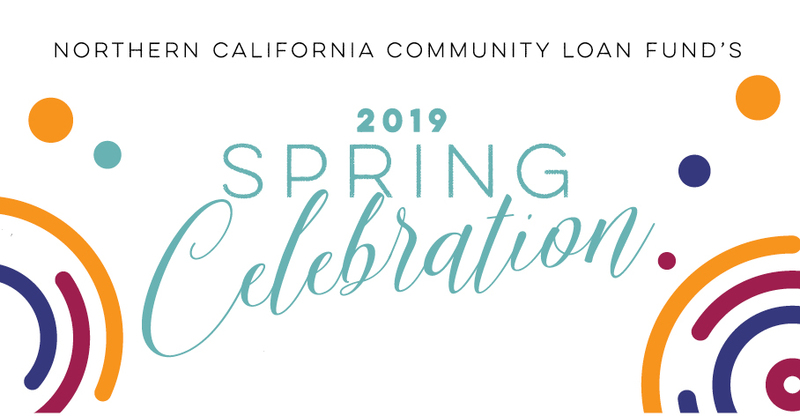 For 27 years, NCCLF has worked to create opportunities for low-income communities of color throughout Northern California and the central valley. “We are committed to continuing our work of creating positive impact in the lives of young people of color,” said Mary A. Rogier, President at NCCLF. “We are proud to have taken this national pledge support the President’s initiative and to ensure real, accurate measurement of our work.” Rogier said that this will support our industry in being held accountable and really understanding our collective impact. OFN will register CDFI pledges to participate, publically track CDFI financing, and share borrower stories online at youthopportunitypledge.ofn.org. President Obama announced the “My Brother’s Keeper” initiative last week, backed by a commitment of $200 million from ten foundations and corporate donors. “My Brother’s Keeper” aims to increase economic opportunity for young people of color in the U.S.
“President Obama’s initiative resonates with what we’re trying to accomplish both here in Northern California and as an industry working to create lasting impact in underserved communities throughout the country” Rogier said. 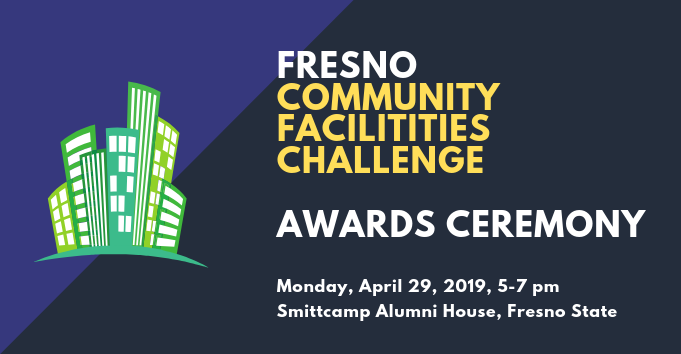 For more information, please contact Sherry Simmons, Director of Resource Development at NCCLF, at ssimmons@www.ncclf.org or 415-392-8215 x 307.